CleanSpace Respirators are widely used with helmets in industry personal protective equipment (PPE). The CleanSpace Helmet Hook is an easy to fit accessory that adjusts the CleanSpace harness to neatly fit below your helmet. 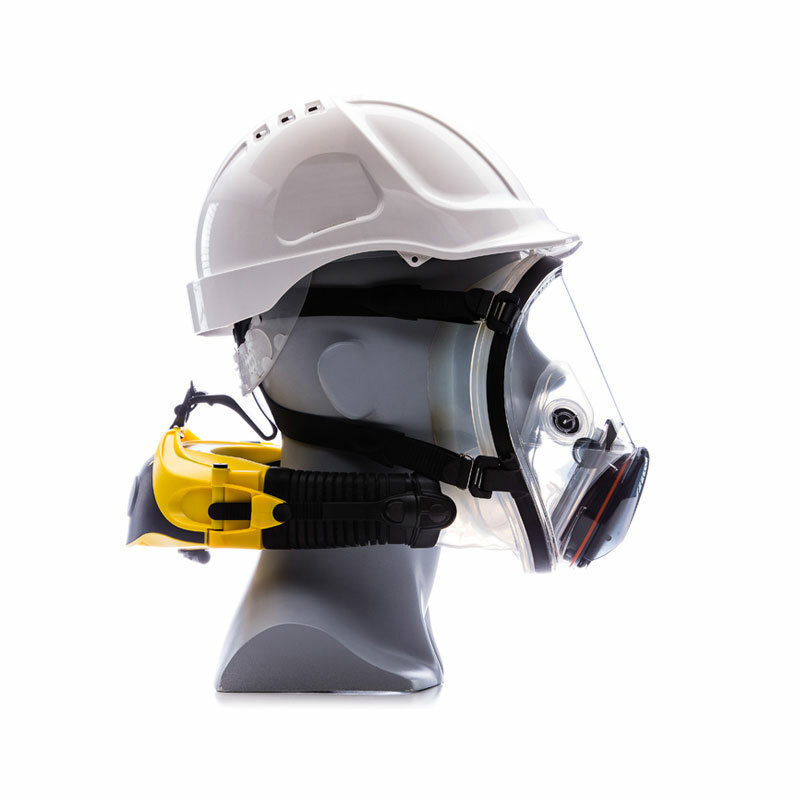 Ensure your CleanSpace respirators are fitted with the CleanSpace Helmet Hook Accessory (PAF-0075) when your staff wear their hard hats. Available from our selected distributors. Talk to our customer service team about this accessory today.